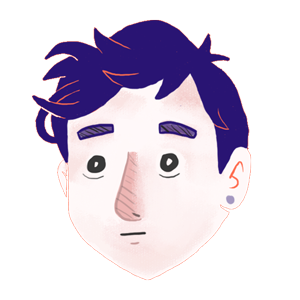 Hi I'm David, a Toronto based graphic designer and game developer. I am a passionate designer, artist and developer. My interests lie in user experience, storytelling, game development, illustration, and animation. I like dogs, a nice bowl of ramen, soda and everything spooky. I like making cool stuff.